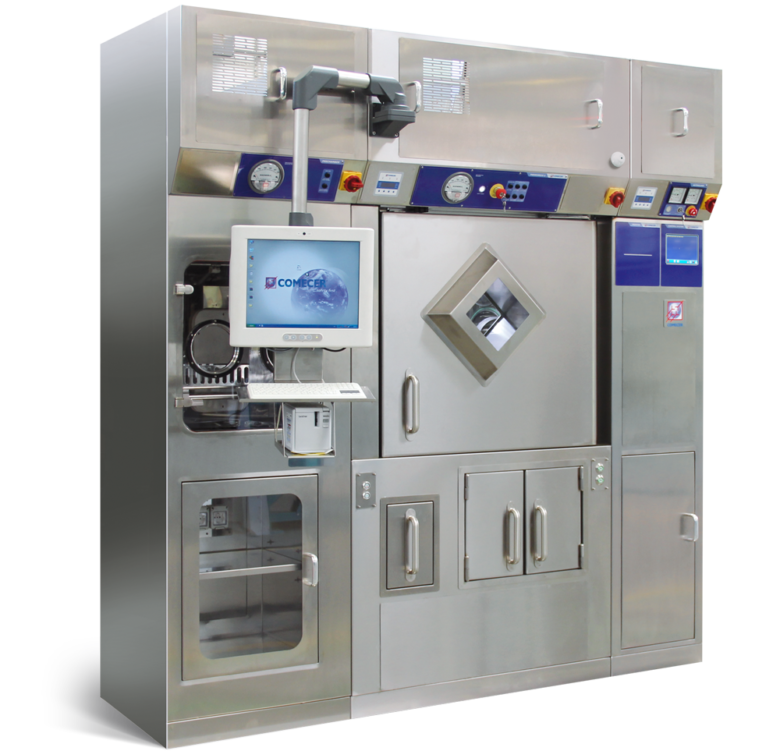 Comecer produces automatic systems for the fractioning, dispensing of radioisotopes used in PET Cyclotron laboratory and Nuclear Medicine hospital facilities. 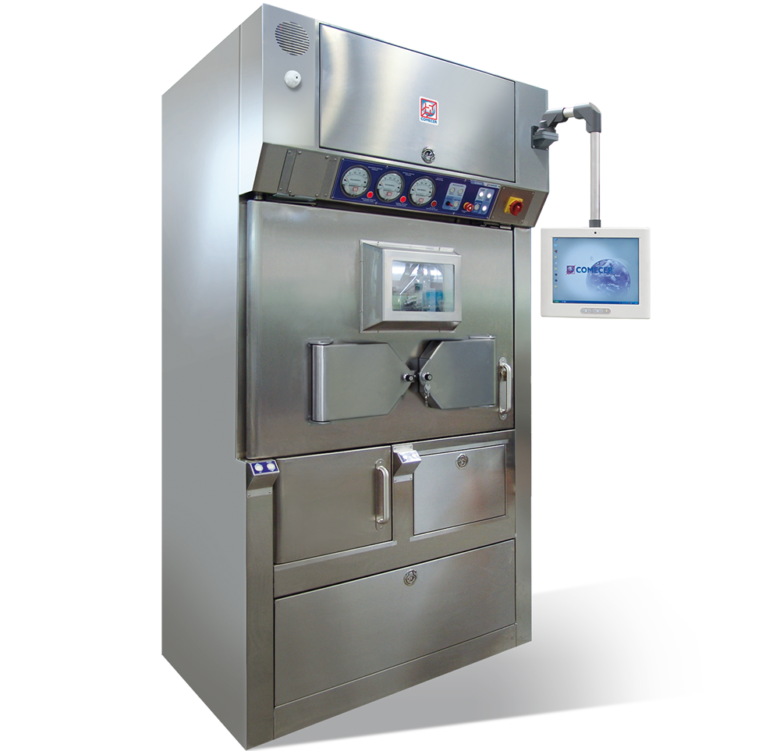 Automatic systems permit the fractioning and the calibration of the radiopharmaceutical in syringes and vials, with the possibility to sterilize them though an autoclave. These systems allow to reduce the number of doses the operator is exposed to and, at the same time, provide additional advantages for a better work organization.